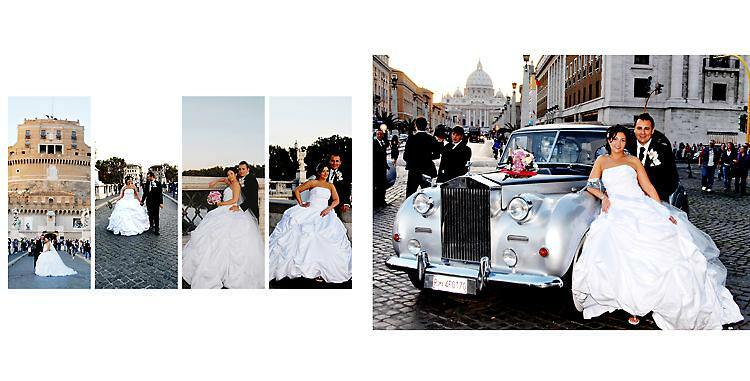 Rome Weddings Photography: Our photography studio specializes in Weddings in Rome and throughout Italy. 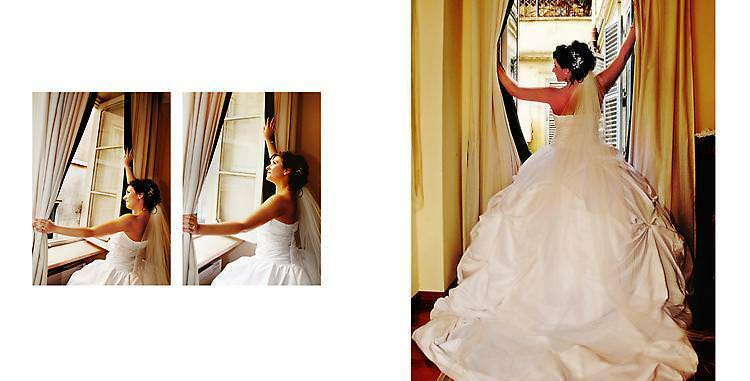 Rochelle Cheever is an American from San Diego, California and raised between Italy and America. 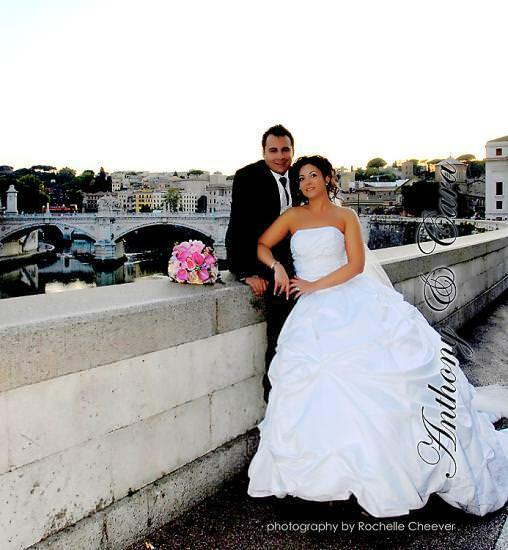 She has dual citizenship and is fluent both in English and Italian.